In which your hostesses marvel at the Avril + Nickelback wackness, give and receive gifts, diss remakes, love books, and offer some movie-going tips for their fellow Angelenos. CELEBRITY CELEBRITY! “Celebs” playing the game Celebrity. Nathan Fillion (aka Lisa’s future husband), Katee Sackhoff (aka Lisa’s future wife [in a few states]) Sarah Silverman, Michael Trucco, Michael Ian Black, Busy Phillips, Josh Homme (gem of a ging) and tons more: T.I. flew solo and washed her pits/wore something low cut. Update next Ep. Amazon Prime is our new addiction. T.I. participated in Reddit’s Secret Santa/Arbitrary Day…and was matched with a badass gift giver (finally). Liltrixxy rocks! Arclight Cinemas, Nerding Out cinema of choice. Red Dawn 2013: yea or nay? Late to the Carly Jepson party? Don’t worry. Here’s Fallon’s version. 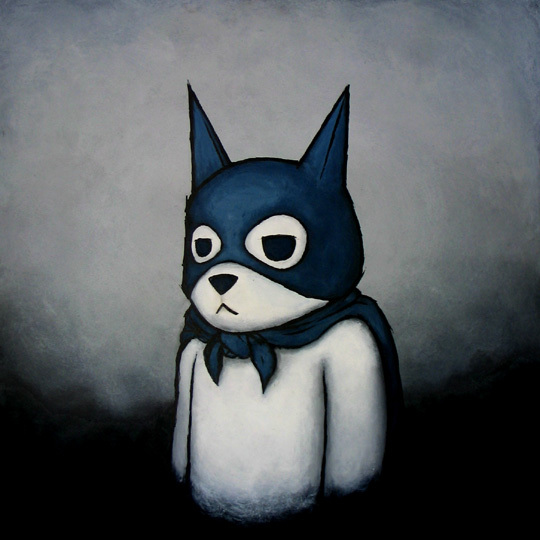 We’re fussy about art books, but highly recommend Luke Chueh’s new one. He’s one of our faves. To read: Dresden Files. Martian Chronicles. You can rent Bradbury’s house in Palm Springs! It’s gorgeous. ZOMBIE PROM! Some of the most amazing zombie pix we’ve seen lately. He’s a pretty big deal in the Marvel villain realm if your a fan of the comics. 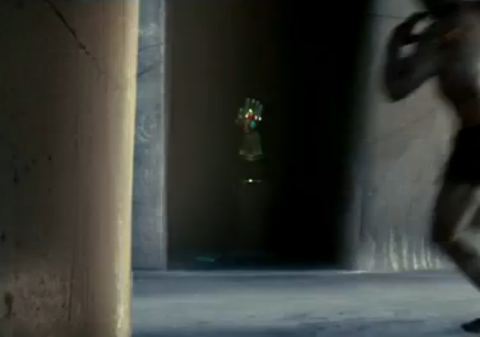 He uses a weapon called the Infinity Gauntlet, whihc can be seen hiding in the background of Odin’s throne room in the Thor movie.